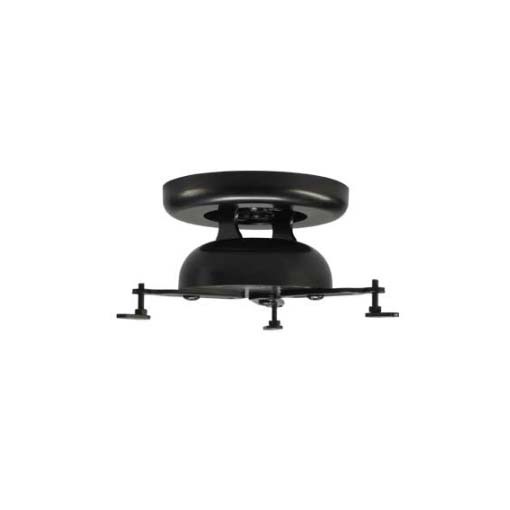 More on the Sanus Visionmount Projector Mount (Black) VMPR1B below. 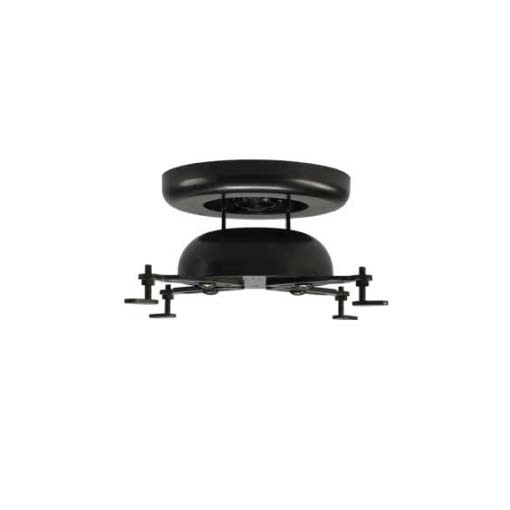 The SANUS VMPR1 is a tilt and swivel ceiling mount for projectors up to 50 pounds. Independent roll, yaw, and pitch adjustment settings make set up and alignment easy. Quick-release mechanism allows servicing of filters and bulbs without refocusing or realigning. Solid heavy-gauge steel construction adds strength and stability, and hardware-hiding bezels offer a sleek, high-tech look. Versatile mount design is compatible with more than 95% of all DLP and LCD projectors on the market. Professional-grade steel construction with durable black powdercoat finish. 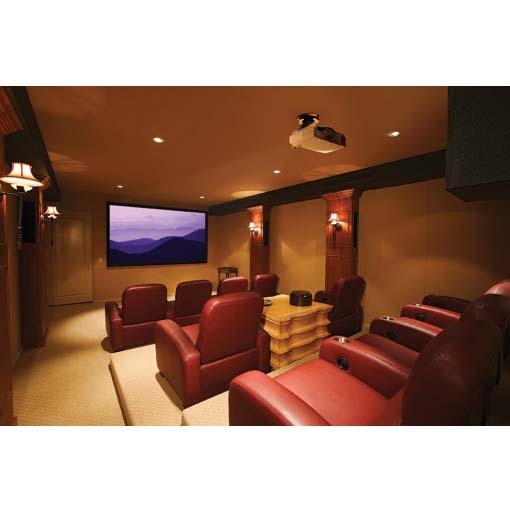 Includes an optional 7 inch extension pipe (extending projector 7 inches from the mount). 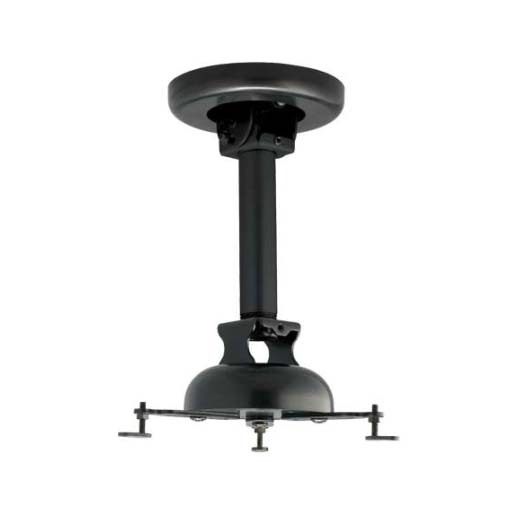 4 adjustable, universal projector legs and feet provide proper alignment. Conceal exposed hardware with decorative cover. Quick and simple installation with all mounting hardware included.